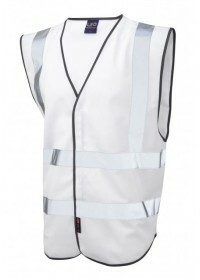 The range of Leo W05 Coloured Hi Vis Vests we have available at hivis.co.uk are perfect for ensuring the wearer can be well seen in dark areas or at night. 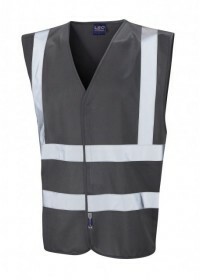 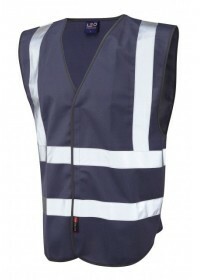 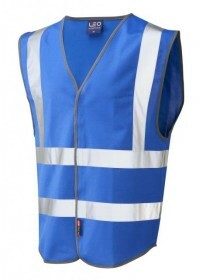 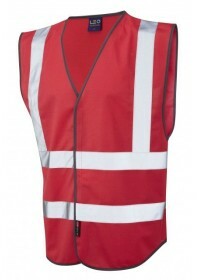 We provide a massive selection of Leo Coloured Hi Vis Vest which are available with next day delivery or can be custom printed to feature your business logo. 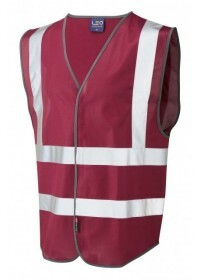 The selection we have can be purchased in numerous colours so you can rest assured there will be something to suit your needs. 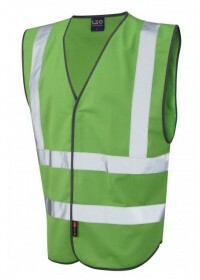 You can buy Leo Coloured Hi Vis Vests in Black, Bottle Green, Emerald Green, Dark Grey, Lime Green, Maroon, Navy, Pink, Purple, Red, Royal Blue, Sky Blue and White. 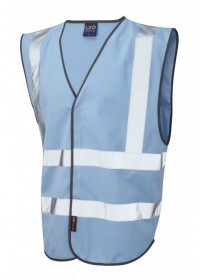 With same day despatch as standard, these various Leo W05 colours are a great way to identify different members of staff or people who work in different departments from one another. 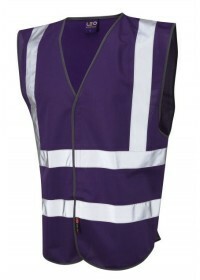 For example, being able to differentiate between security staff and first aiders. 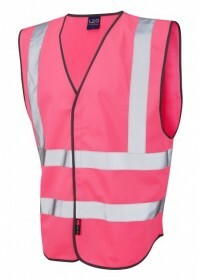 If you require any further information regarding any of our products here at Hi Vis then please do not hesitate to contact us. 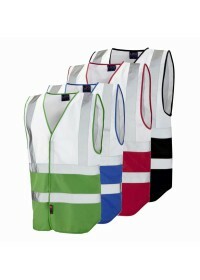 Our helpful, experienced team with be more than happy to answer any queries you have about Leo Coloured Hi Vis Vests. 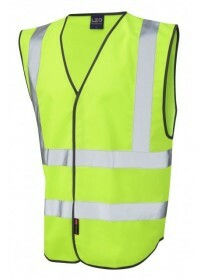 Call 01744 814004 today or email us at hello@hivis.co.uk.